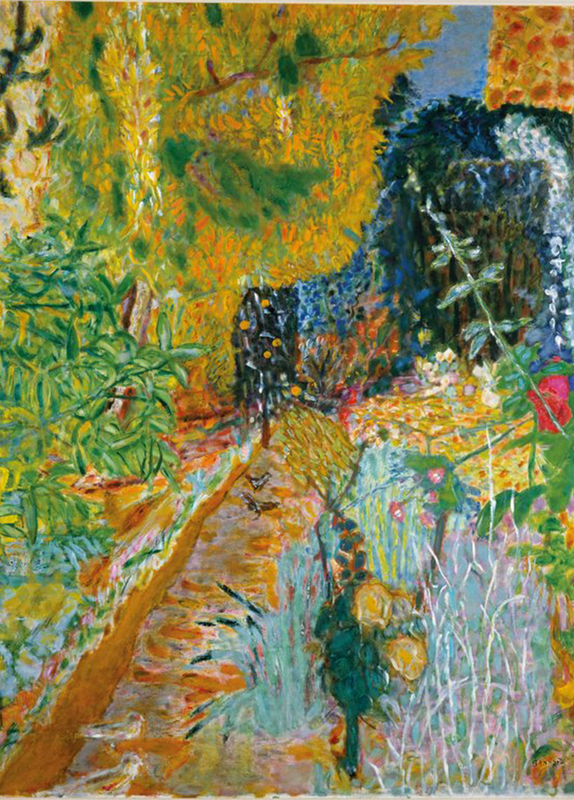 The wait is almost over to see The C C Land Exhibition: Pierre Bonnard The Colour Of Memory opening 23 January at Tate Modern. Born in 1867, Pierre Bonnard was, with Henri Matisse, one of the greatest colourists of the early 20th century. Explore his dreamlike domestic scenes and landscapes that uniquely capture moments in time.